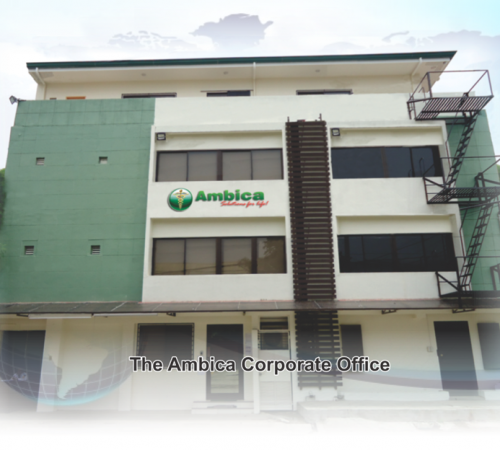 Ambica International Corporation is one of the leading pharmaceutical companies based in the Philippines, with an ever growing aim of expending within the ASEAN region over the next 5 years. It specializes in the importation, distribution, marketing and selling of Branded Generics in the Ethical, OTC and Nutraceutical segments within its territories. With its aim to provide every consumer access to safe, affordable and effective medication, it has steadily grown over the last 15 years to emerge as the 10th largest Pharmaceutical Company amongst MNCs and the 2nd largest local Pharmaceutical Company in the Philippines. Ambicas core strength relies on its partners, both foreign and local. Its foreign partners consist of world renowned manufacturers with state of the art manufacturing facilities which have been approved by PICs approved drug authorities. Whereas its local partners are known for their strong brand development in the market and have a strong supply chain reach within the Philippines and Vietnam. These factors contribute strongly to the unsurpassable growth and development Ambica has achieved in the last 5 years. This is through the unique means by which Ambica promotes its products, utilizing different divisions within the organization to target different market segments. 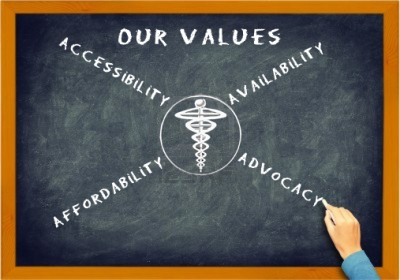 With a strong focus on ethics, safety and environmental awareness around their products; the patients health is always the first priority. The company’s product portfolio consists of products from every therapeutic segment and cover a wide array of illnesses. Alongside this, the companies’ management team combined with the rest of their employees work harmoniously and effectively in breaking bounds in the industry and will continue to do so in the coming future.